 Once you have registered an account with MyLifeLine, you can now create a site for yourself. Please log in at: www.mylifeline.org/login with your email address and password. When you've successfully logged in, you will see your name in the upper right corner of the page. That's it ... click on the red button "Proceed to Dashboard." From your Dashboard, you'll be able to view your site, edit your site design, and start inviting guests! Any questions? We're happy to help! How do I register for MyLifeLine?